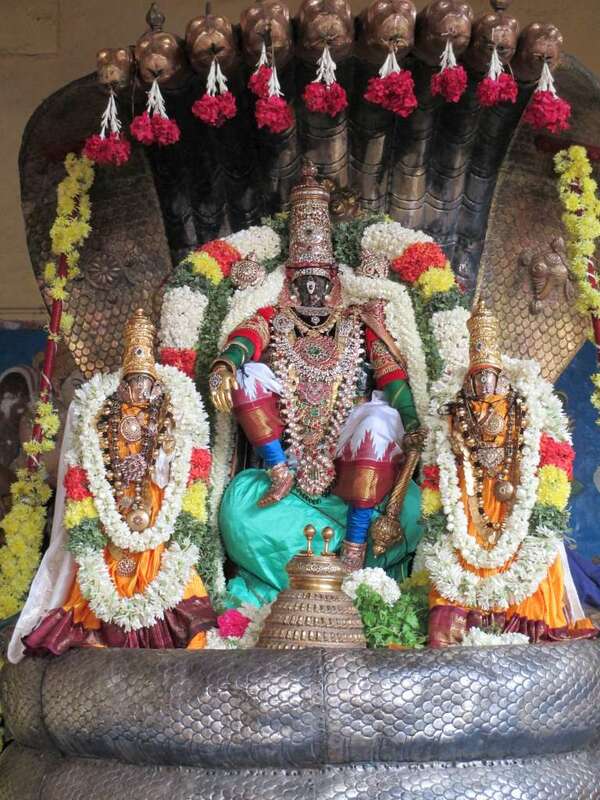 Kairavini karaiyinile - திரு அல்லிக்கேணி குளக்கரையோரம்: Vasantha Uthsavam at Thiruvallikkeni : Day 6– 19th May 2013. 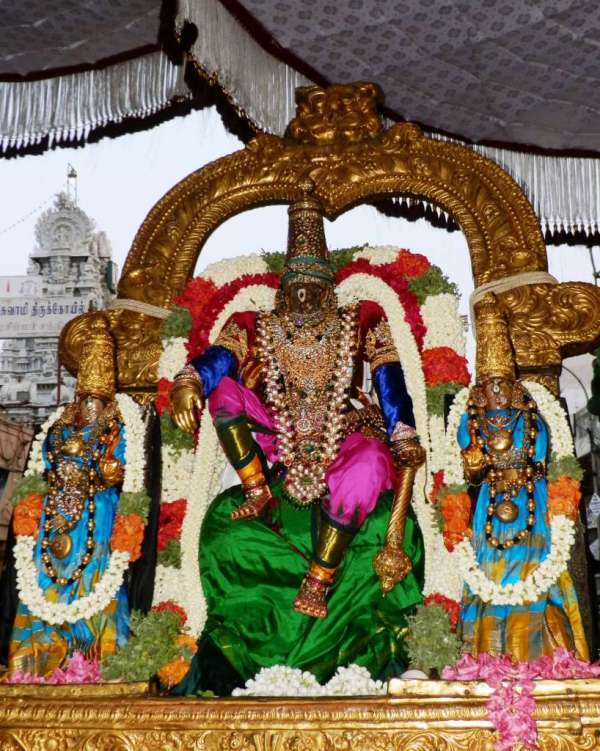 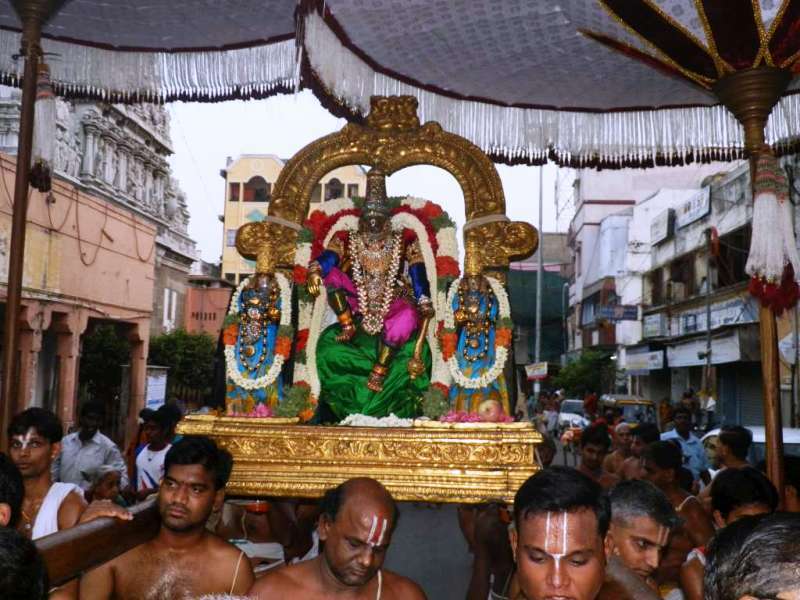 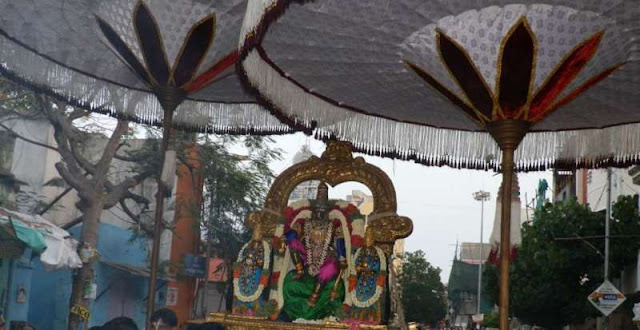 Vasantha Uthsavam at Thiruvallikkeni : Day 6– 19th May 2013. Thiruvallikkeni Vasantha Uthsavam : Day 6– 19th May 2013. 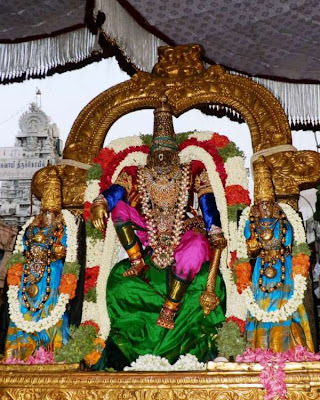 Vasantha Uthsavam is being grandly celebrated in Thiruvallikkeni and today it was day 6. 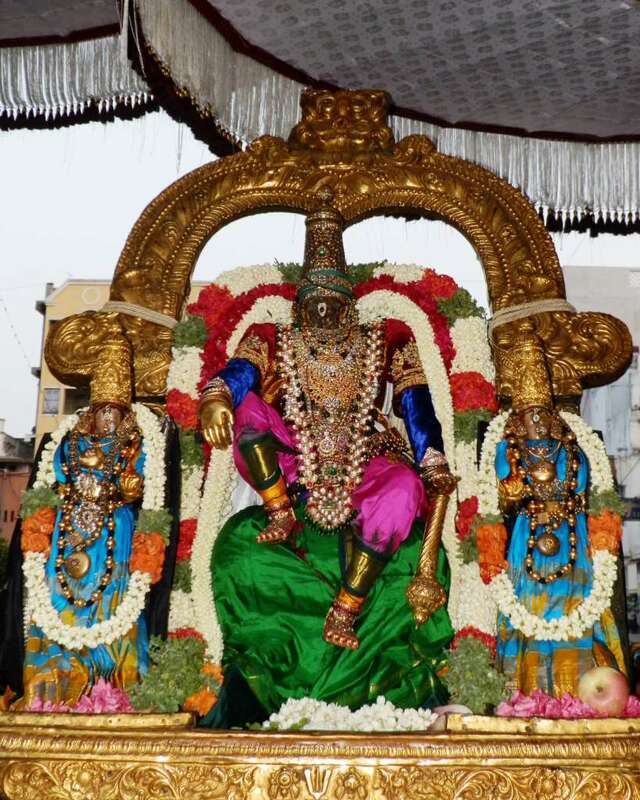 Today it was the most beautiful sitting posture ~ the Emperor in total command~ with right hand on the bent knee and left hand holding Kathayutham.